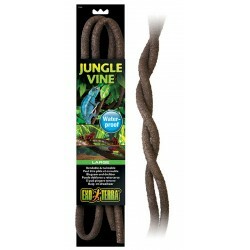 Buy Wholesale Reptile Vines For Sale at Bulk Prices! 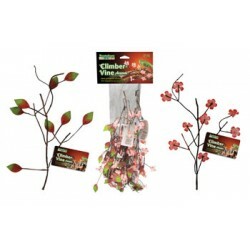 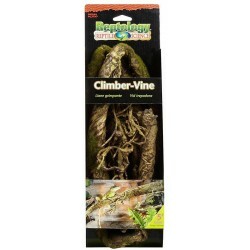 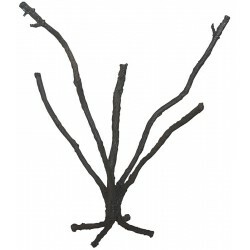 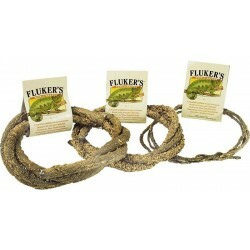 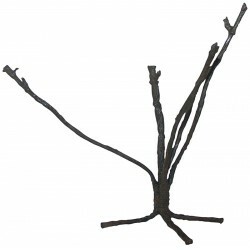 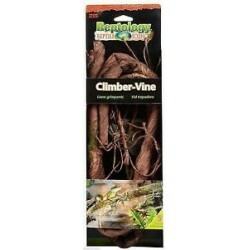 The Penn Plax Reptology Habitat Climber Vine Accent is the perfect addition to decorate and accent your reptile's tank. 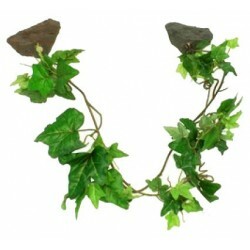 Use on their own or wrap around other vines or décor for a natural look. 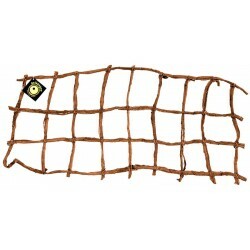 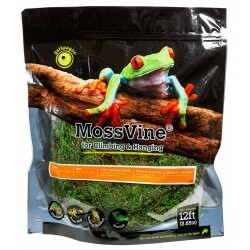 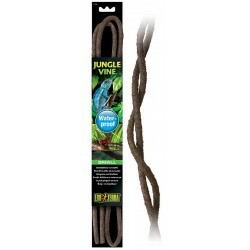 Size: 12"
Create vine bridges across your terrarium for chameleons, geckos, frogs and other small herps. 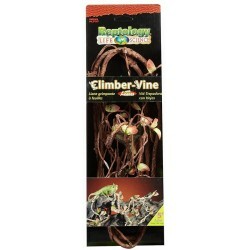 The Jungle Vine Bridge anchors on both sides of the terrarium with the MagNaturals Magnet Lock. 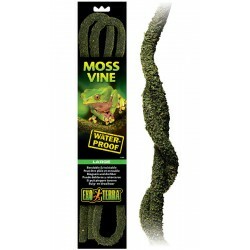 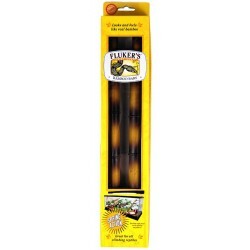 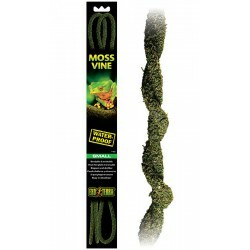 You can use it in terrariums up to 30" across creating the perfect walkway for you tree dwelling herp. 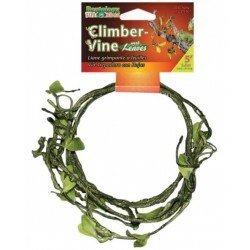 Galapagos Rope Ladders add a whole new dimension to your terrarium and many climbing areas for arboreal reptiles. 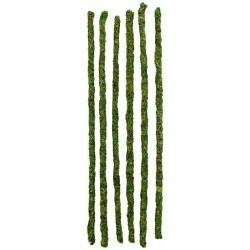 Size: 14" x 30"